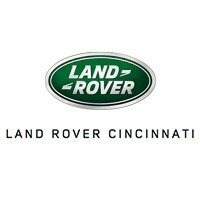 Land Rover Cincinnati has a great selection of pre-owned vehicles. Finally, our finance experts are available to assist, by helping you receive a great Land Rover loan or lease in Cincinnati. Visit us today at 9115 Blue Ash Road in Cincinnati and experience our passion for Land Rover first hand. We look forward to serving you!